You've never had milk and cheese like this. From milk and cereal to keso-filled pandesal, it's clear that Pinoys have made dairy a part of their daily routine. But until now, the average Filipino's dairy consumption has been limited to overly-processed milk and cheese products. 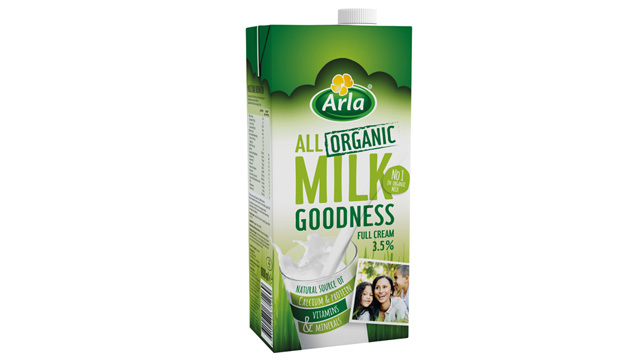 To get a real taste of dairy, swap your old pantry staples for the natural goodness of Arla. A glass of milk paired with a healthy breakfast is a great way to make sure that you have enough energy to begin your day. 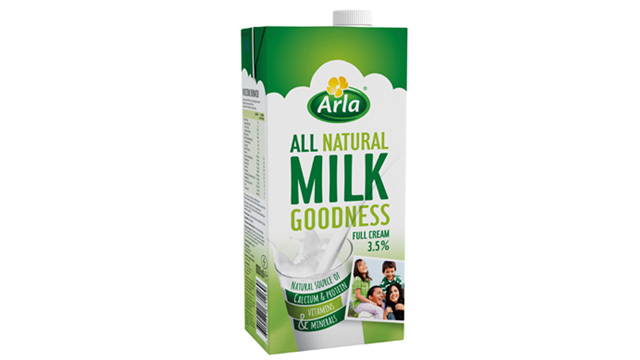 Bring more nutrition to the breakfast table with Arla Milk Goodness Full Cream Milk. Made from natural fresh cow's milk, it's packed with calcium, protein, vitamins, and minerals for added milk goodness. Feeling peckish in the middle of the afternoon? A glass of Arla Milk Goodness Full Cream Milk and a handful of raw almonds can stave off hunger until dinnertime. 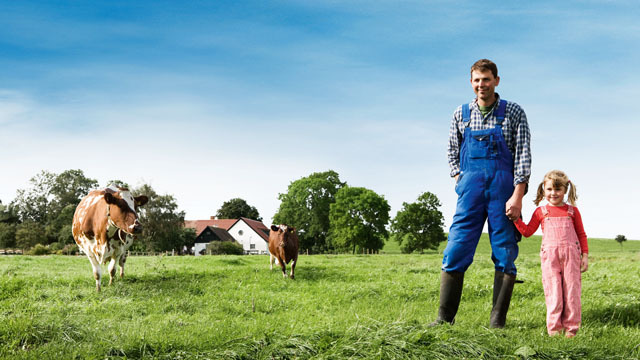 Arla, the biggest producer of organic milk, takes natural dairy goodness up a notch by sourcing milk only from certified organic farmers. This means that there are no fertilizers or pesticides in their land or their cows, ensuring that you get nothing but the best quality milk. Use it as a base for your smoothie and mix with your preferred fruits and veggies for a healthy drink on the go! Whether as part of a sandwich, on pizza or pasta, as stuffing, or on its own, Arla Havarti Natural Cheese Slices never fail to impress. Havarti is a type of natural cheese traditionally made in Denmark. It can range from creamy and mild to a stronger, more mature flavor. 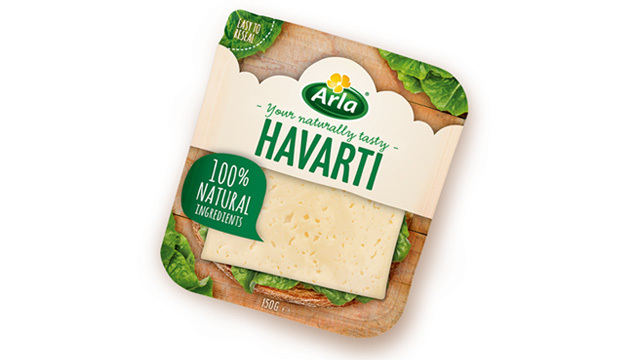 Arla, the largest Havarti producer in the world, has a Havarti recipe that dates back to the 1970's , which uses only 100% natural ingredients. No preservatives, colorants, or additives—just natural goodness! Since the fifties, Arla has been producing cream cheese to help families turn every meal into a party. 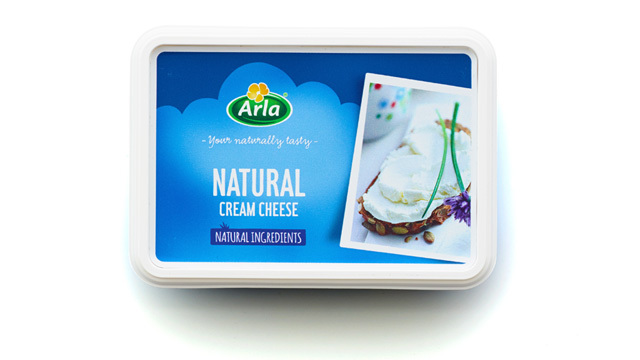 Arla Natural cream cheese is perfect for sandwiches, crackers, and in wraps. It's made from natural ingredients as well, so you get none of the preservatives and more of the cheese's natural goodness. If you're a baker, this pantry staple is also ideal for frosting and making dips. Enjoy it in variants such as Plain, Light, Herbs and Spices, Pineapple, and Lactose-Free.